Maspeth Family Dental Group now has an orthodontist on staff offering full orthodontics including invisalign. Welcome to Maspeth Family Dental Group, P.C. 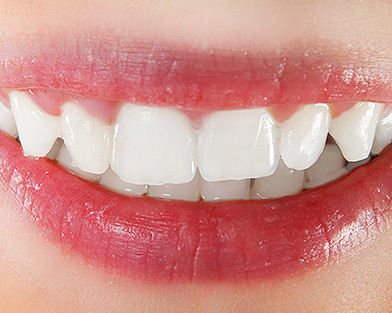 Our Maspeth, Queens multi-specialty dental practice has been creating beautiful smiles and maintaining healthy mouths for 30 years. We deliver the best possible general, cosmetic, restorative, endodontic and periodontal dental care in a comfortable, convenient and patient-focused environment. Our gentle, caring staff, which includes an expert endodontist and periodontist, will cater to all of your dental needs and strives to develop a long-lasting, trusting relationship with each patient. 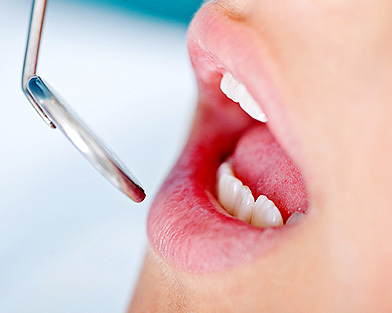 In addition to offering the best treatment experience and finest results to our patients using the latest technologies, we also educate you on how to obtain and maintain a healthy mouth. Whether you need a routine dental procedure or a total smile makeover, it is our goal to make your visit with us an extremely pleasant one and to give you a smile you're happy to show off. General, Cosmetic, Restorative, Endodontic and Periodontic Dentistry for the whole family. 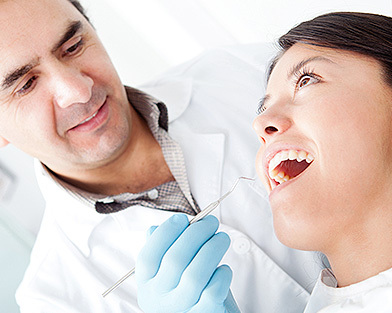 We participate in or accept many dental union and insurance plans. Open 6 days a week, including Sundays. We have gone completely digital. The latest technology including Biolase and rotary endodontics techniques. Reasonable fees and personal care. Endodontist (root canal specialist) on staff. Periodontist (gum disease specialist) on staff. Serving the community for 30 years. Q58 and Q59 bus stops right in front of office. Meets and surpasses all Occupational Safety and Health Administration and Center for Disease Control safety standards. I came here for a dental exam and cleaning. I didn't have to wait very long. I brought a book to read with me, but I only read a few pages. First, I had some x-rays taken. The process was very quick. Second, I moved to a different room to see the dental hygienist, who was very thorough. I feel like my teeth are super clean! Then, the denist came to check my teeth and informed me that I had a small cavity. Boo! However, he was very accommodating and offered to fill it the same day, so I wouldn't have to make another appointment. He remembered that I was a student and I don't have a lot of free time on my hands. The filling was quick and painless! In addition, he informed me that I probably have to get my wisdom teeth removed. Double Boo! He recommended an oral surgeon by my house. Of course, I checked yelp and that dentist has a 5 star rating. I'm off to make my appointment for a consultation. We participate in or accept most insurance and union dental plans. To find out for sure if we accept your plan, please call our office – we probably do accept it. Click here to find out what insurances we accept!